Nils-Axel Mörner | Watts Up With That? July 31, 2013 in Sea level. April 26, 2013 in Sea level. October 15, 2011 in Climate cash, Government idiocy, Ridiculae. 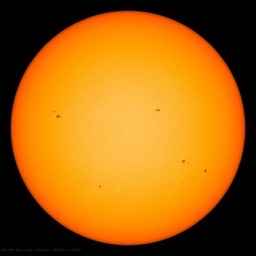 July 5, 2011 in Climate_change, Solar.